"I have never been so inspired and full of love as I am today. With style and full force, you’ve both entered this world and forever impacted my destiny. My career has been my top priority for the past ten years of my life, so you can imagine that I was surprised and shocked for what God had in store for me! Last year I over booked and overworked myself tirelessly just to be able to accomplish one of my biggest goals which was to move into my dream home in Lagos! I was in a place in my life where I couldn’t imagine being more content! My parents were extremely proud of all of my accomplishments and my personal life was full of love and friends that encouraged me, since we all have similar goals and dreams. Then I received a piece of information that would change my life forever! God had much bigger plans for me! I was blessed with the news that I was pregnant with twins. 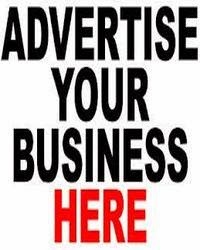 During the course of the next 9 months, I made a conscious decision to abstain from public outings and to keep away from major social media posts so that I could fully concentrate on my health and my personal life. 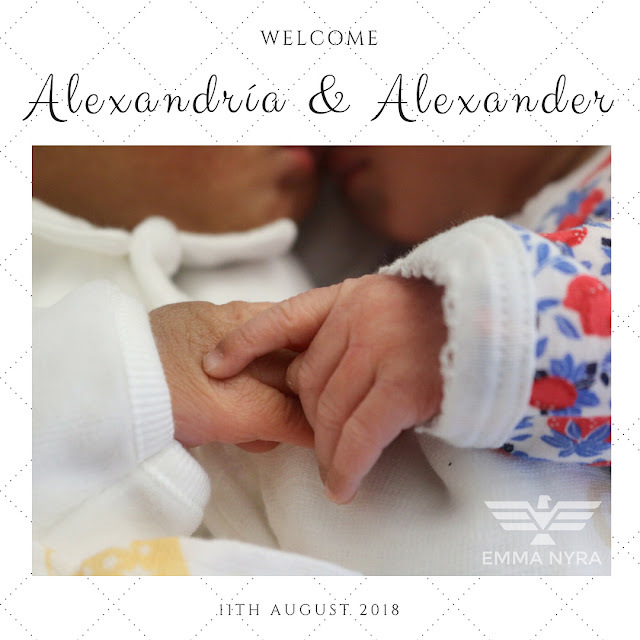 On August 11, 2018 in the early morning of 2 am, after 36 hours of labor, I gave birth to two beautiful children Alexandría and Alexander. The babies and I are doing very well by Gods’ Grace! I want to thank every single person who supported me and sent me well wishes, advice, and encouragement. I’m so excited to begin this journey of motherhood and I deeply encourage all women, especially mothers of multiples, to feel free to share your experiences and advice with me! 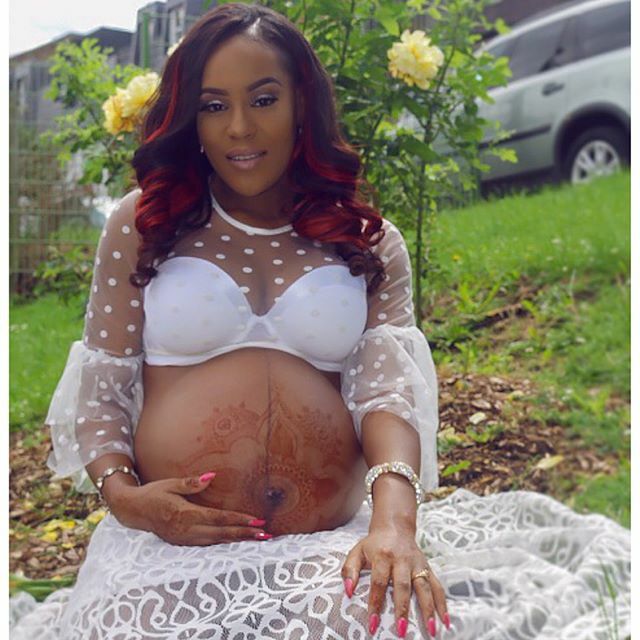 #BlessedMommy #EmmaNyra"